Please vote for Townley Hall – thank you! 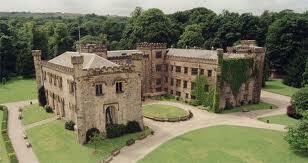 Please vote for Towneley Hall! Bob Knowles’ daughter works tirelessly in the arts to get things going in her area. Just two mins of your time will help her cause. Thank you very much! « What’s on at The Willow Gallery in Oswestry!